24 Wine hotels in Spain! 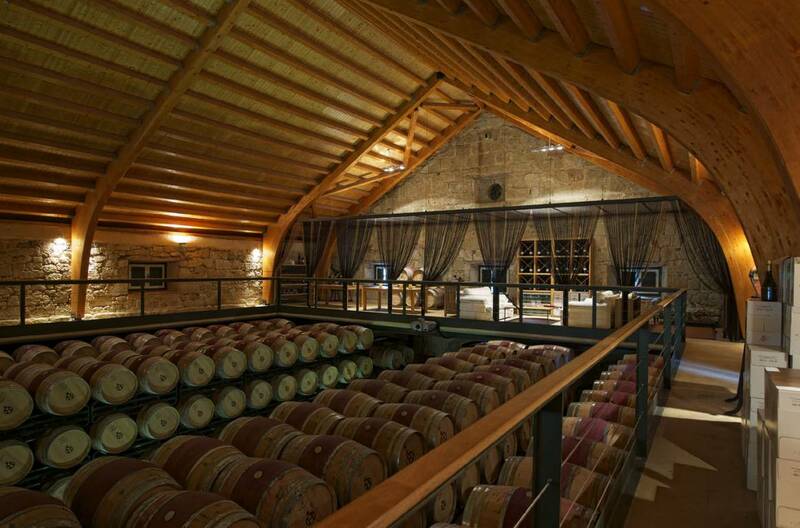 Are you looking for Enotourism Hotels specialized in wine products and services? 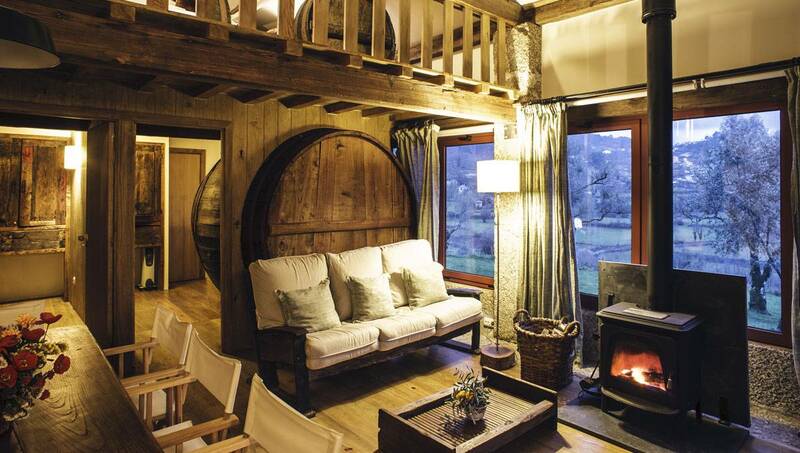 Rusticae has exclusively selected the best 24 wine Hotels in Spain, to ensure you will have the perfect stay. Get to know more about Spain Wine process ✅ 2019 Prices Book Now! Rusticae Wine tourism is booming. 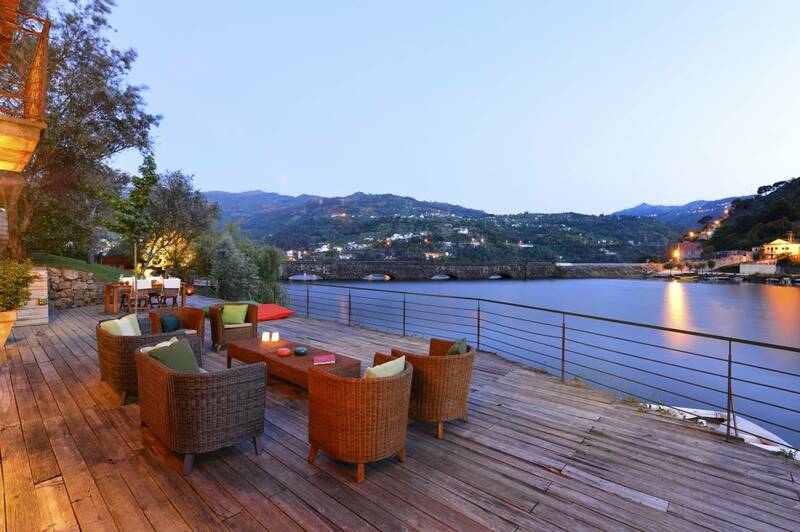 Sleep alongside vineyards, visiting wineries, participating in the harvest or attending wine tastings are experiences that you can enjoy if you are staying in one of these wine hotels. 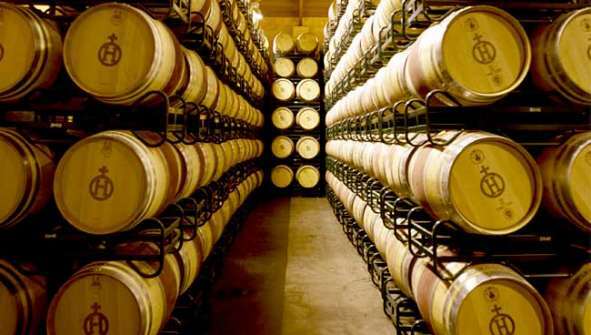 Hotels located in areas of wine tradition that allow year-round visits to enter the world of wine. Spain is an ideal country for wine tourism. It has a long list of wines and places of origin that you can meet with Rusticae. Rioja, Ribera del Duero, Somontano, Rueda, Alvariño, Txacolí, Priorat, Malvasía ... And if you want to know other wines, you can escape to countries like Portugal and Italy. We translate "vinho verde" literally from Portuguese and we are wrong, we would do better to call it "young wine", since it can be red, white or pink. The Enotourism Hotel Rinoterra Minho is born from the irresistible impulse to share the tranquility and beauty of Alto Minho and the rest of the Northern Region of Portugal. A Enoturismo where you can taste the best wines of the area. 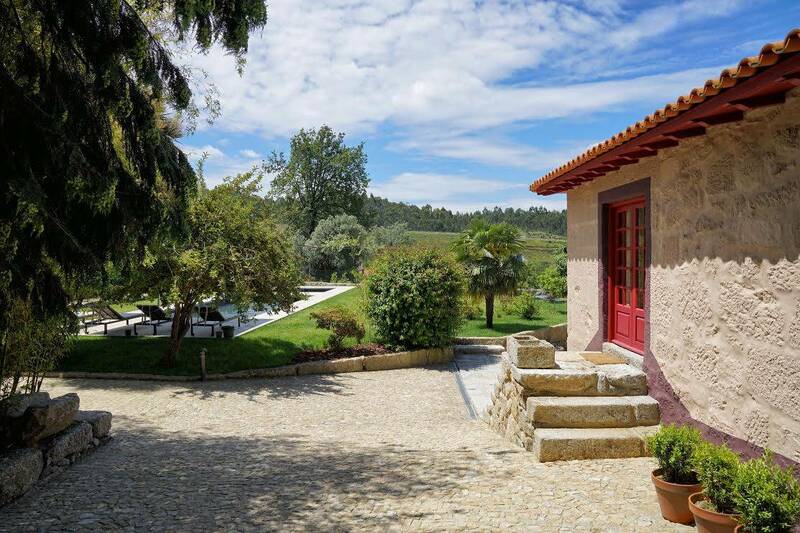 At the doors of the Douro Valley, on the edge of a small arm of water surrounded by the mountains of Marão and Montemuro, are the Casas de Pousadouro, a small group of rural houses ideal for enjoying the landscapes and culture of a of the best wine regions in the world. ¡ Enotourism, Hotel Casas de Posadouro! 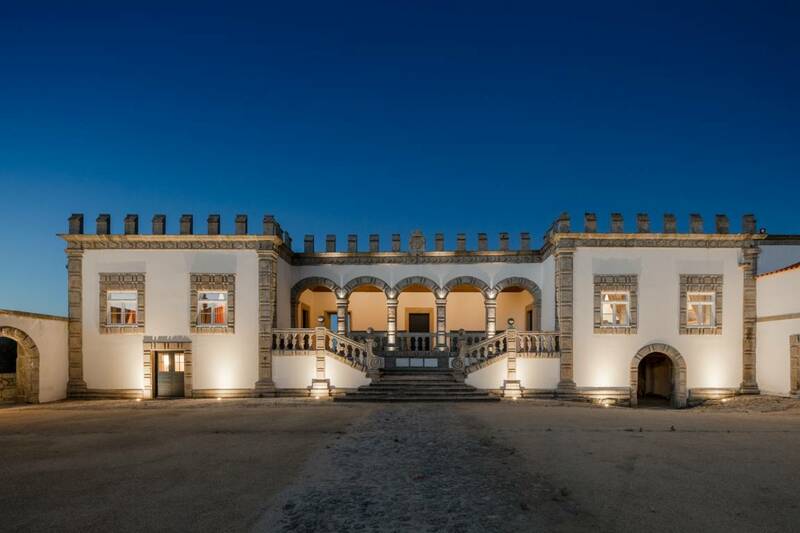 On the banks of the Lima River, 7 km from the Portuguese town of Ponte de Lima, stands this 16th century manor house. In the 18th century it was rebuilt according to Baroque canons and since then it has been inhabited by several generations of the Pereira Coutinho family, until it has been converted into a four-star rural hotel, which has respected the structure, characteristics and essence of this family home. As in many things, the first, the Romans, the Senegalese from Cordoba, the Younger, refers to the Lusitanian vineyards located between the Douro and Miño rivers, singing the excellences of their wines in the first century of our era. ¡Enotourism, Hotel PAÇO DE VITORINO! Next to the reception of the Enoturismo Solar Egas Moniz in Portugal , there is a very cozy lounge, with a bookcase and a fireplace to warm up in the winter months. There is also a room where breakfasts are served based on local products, and a wine bar that offers a selection of the best wines of the country, especially the green wines of the region, accompanied by tasty tapas and regional dishes such as cod or grilled veal. oven with potatoes and rice and typical sweets. ¡Enotourism, Hotel SOLAR EGAS MONIZ! The Enoturismo Hotel Quinta da Bouça dArques in Portugal , has a privileged location in the valley of the Neiva river at the foot of Monte D'Arques delimited by a vineyard to the south and a lush forest at North. 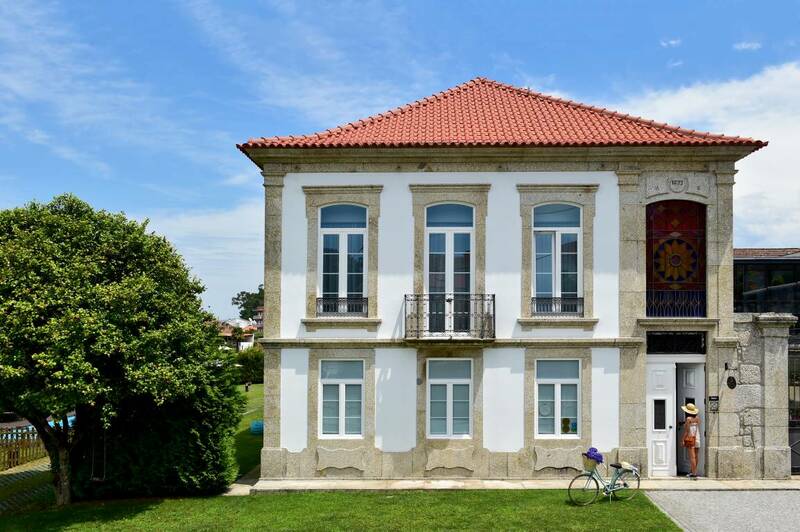 The 7-hectare estate where this fabulous, charming hotel is located is a stone's throw from Viana do Castelo, a magnificent city on the northern Portuguese coast, and belongs to the Abreu Teixeira family for 300 years. The denomination of origin, 21,000 hectares, is formed by a large number of humble small producers, who used to work their vineyards in height (on trees, fences, even telephone poles) to grow vegetables under them, as family subsistence crops. ¡Enotourism HOTEL QUINTA DA BOUÇA D'ARQUES! Wrapped in the agricultural world of one of Fafe's parishes, Casa de Docim is an 18th-century country house, a Enotourism in Portugal that has been carefully restored in harmony with its past, but integrating the comforts of our century. In addition to the house, the farm houses many areas of interest, such as a patio, an urban garden, swimming pools, an orchard or a romantic garden. There are many grape varieties in the region, but the main ones are Loureiro, Trajadura and Alvarinho for whites and Vinhão, Borracal and Amaral for red wines. ¡Enotourism HOTEL CASA DE DOCIM! Quinta do Rapozinho is a rural complex in the north of Portugal, located in a beautiful valley 5 km from the village of Cabeceiras de Basto. A Enoturismo in unique Portugal. In total there are 6 houses of an old fifth minhota that have been recovered in the traditional style, surrounded by a large garden and surrounded by meadows and mountains. 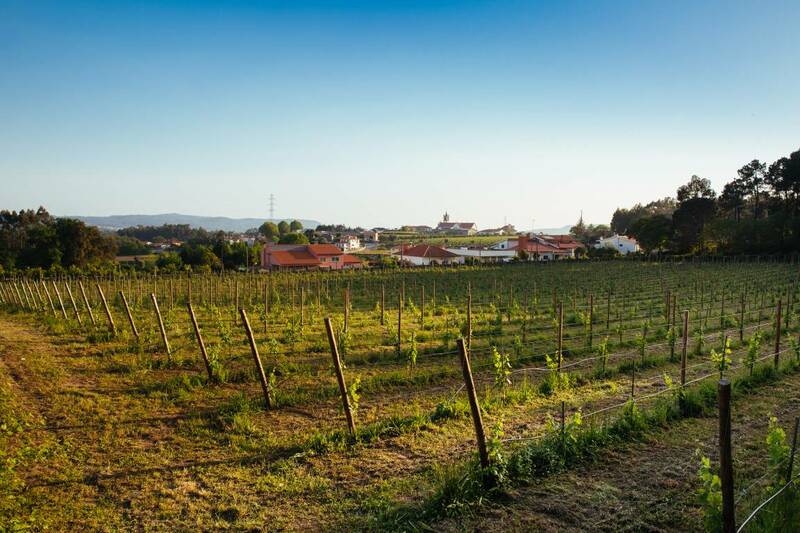 The best way to taste green wine is, of course, visit its beautiful Quintas, traveling to the area between the Portuguese shore of Minho, go down to Viana do Castelo and Ponte de Lima, following by Braga and Guimarães, whose historic center is Patrimonio Cultural of Humanity. Meanwhile, you will find close to home good samples of what is its most emblematic winery at commercial level: Casal Garcia. Seneca was counselor of Caligula and preceptor of Nero, we follow his recommendations. ¡Enotourism HOTEL QUINTA DO RAPOZINHO!